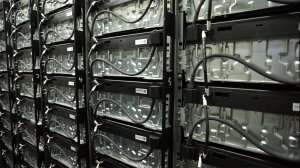 Advancements in energy storage technology are starting to reflect in the rise of utility-scale battery solutions, which could revolutionise the ability of intermittent renewables to have higher penetration into the grid, says solar energy company SOLA Future Energy CEO Dr Dom Wills. 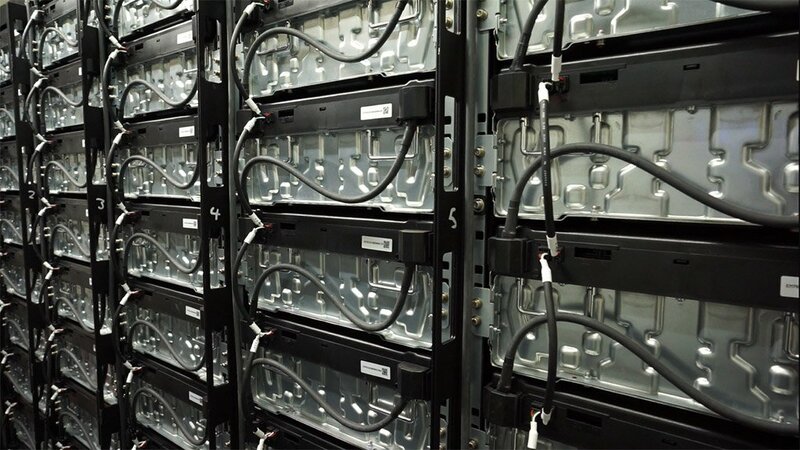 The company has been considering the use of batteries with increased charge speed, depth of discharge, and life span in its projects, as there are now more options for energy storage, and the costs are becoming cheaper. “The best option for our commercial and industrial solar projects currently is lithium-ion batteries, also known as Li-ion batteries. These are unique in that they are able to fully charge as well as discharge – like a cellphone battery – and have a guaranteed life span of 15 years, but are expected to operate for more than 20 years,” he explains. Wills points out that energy storage is not only valuable to renewable-energy projects, but can also be used in weak grid scenarios to support economic growth projects, such as shopping centres and businesses, which require more capacity than what the grid can provide. SOLA Future Energy has used lithium-ion batteries for its projects, owing to its size and flexibility, to store excess solar power and increase total power capacity. For example, in the Robben Island microgrid project, excess solar power is stored in lithium-ion batteries and deployed at sunset, resulting in an overall reduction in the diesel used to operate generators. Lithium-ion batteries are also used to provide 250 kVA of the required 500 kVA to supply power to the grid for the Cedar Mill Mall, in the Western Cape. However, Li-ion batteries are still a relatively new energy storage technology. Historically, the dominant form of energy storage globally is pumped storage – where water is pumped to a higher altitude and is stored as potential kinetic energy until needed. This forms the majority of deployed energy storage. Wills notes that a much smaller share of storage capacity is made up of electrochemical cells, such as batteries; electromechanical storage, such as compressed air; and thermal storage, such as molten salt, that is used in concentrated solar power projects. Wills says SOLA provides operation and maintenance services for solar photovoltaic systems larger than 100 kWp, with its operation and maintenance software package displaying key real-time information about solar plant performance.